See the difference with the ProLite LE6540UHS. 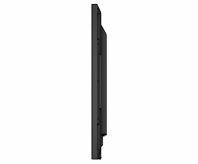 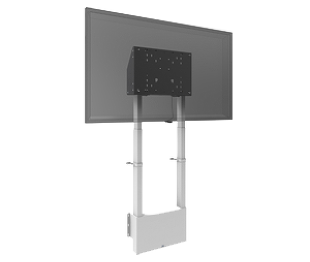 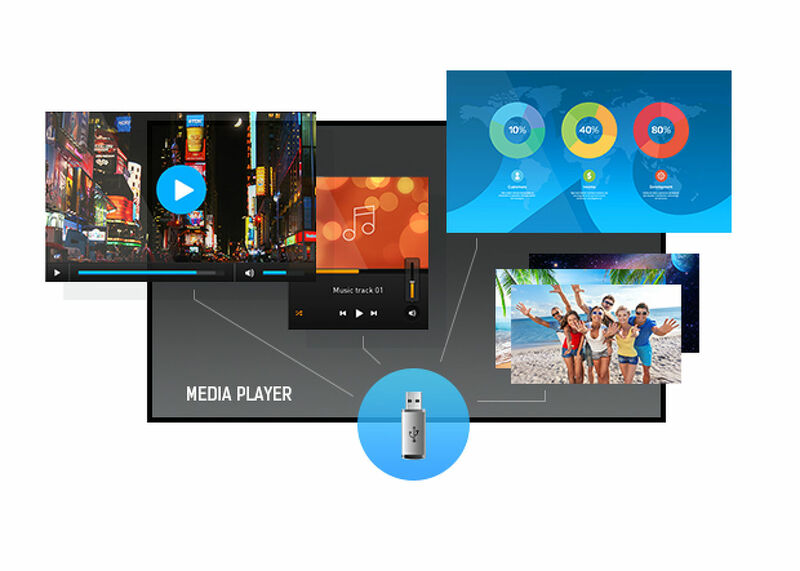 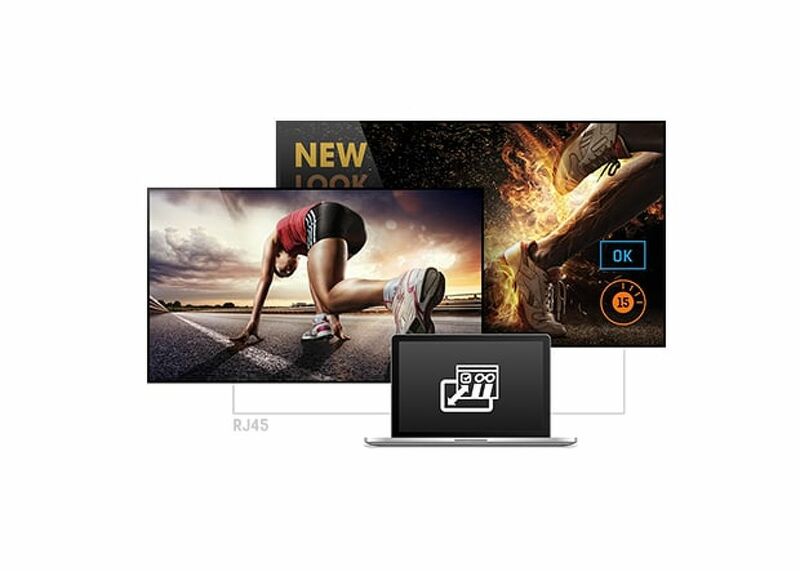 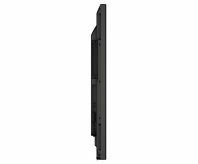 A professional digital signage display with 4K graphics, 18/7 operating time and an OPS slot. 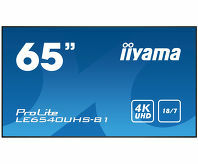 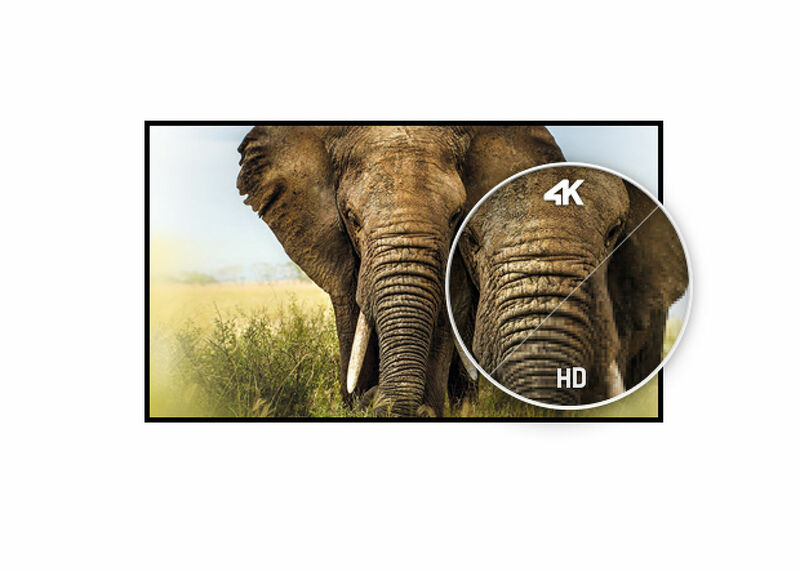 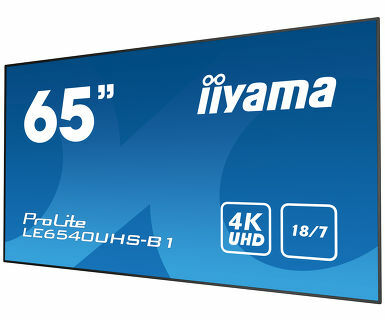 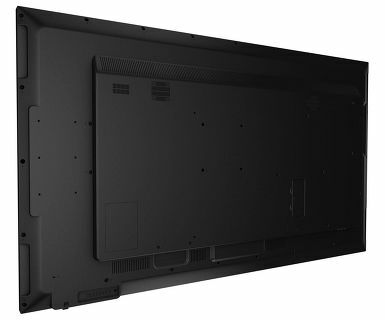 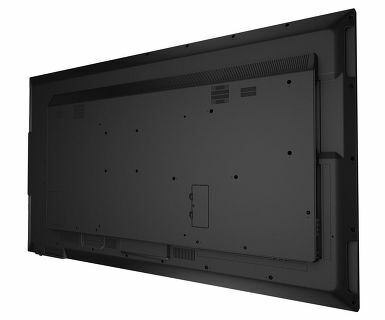 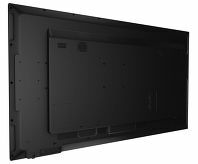 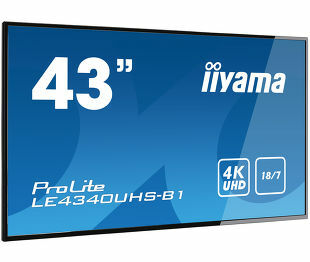 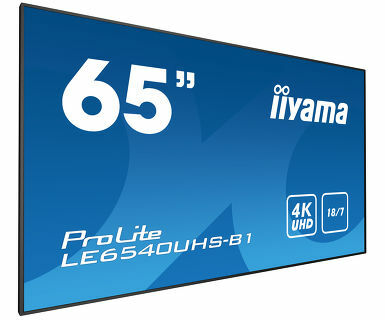 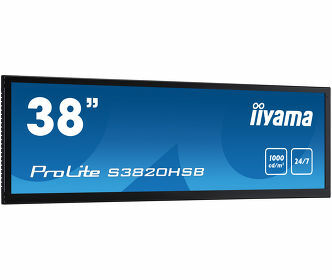 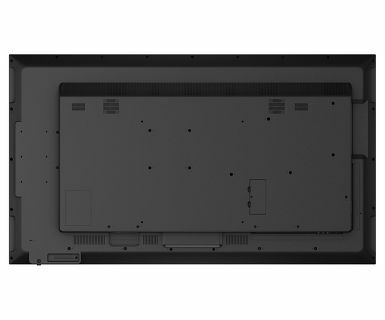 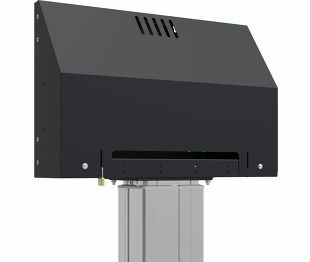 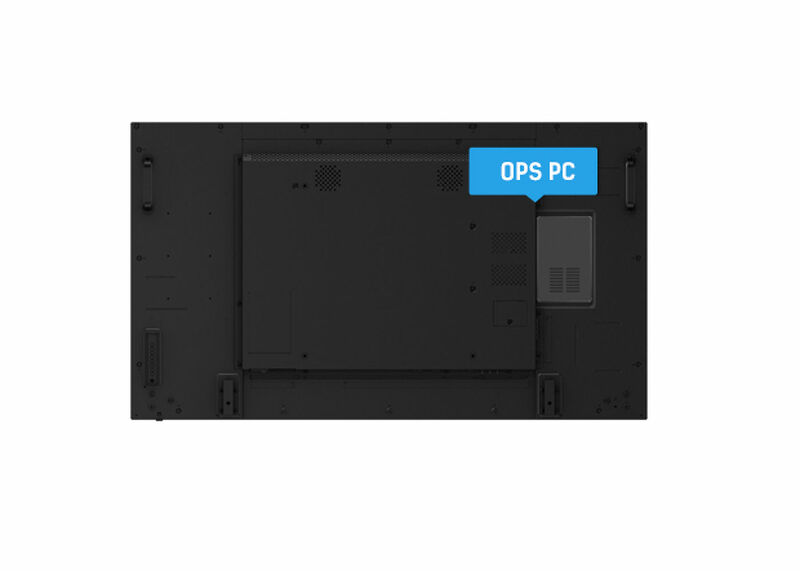 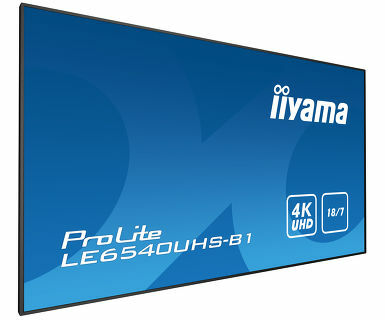 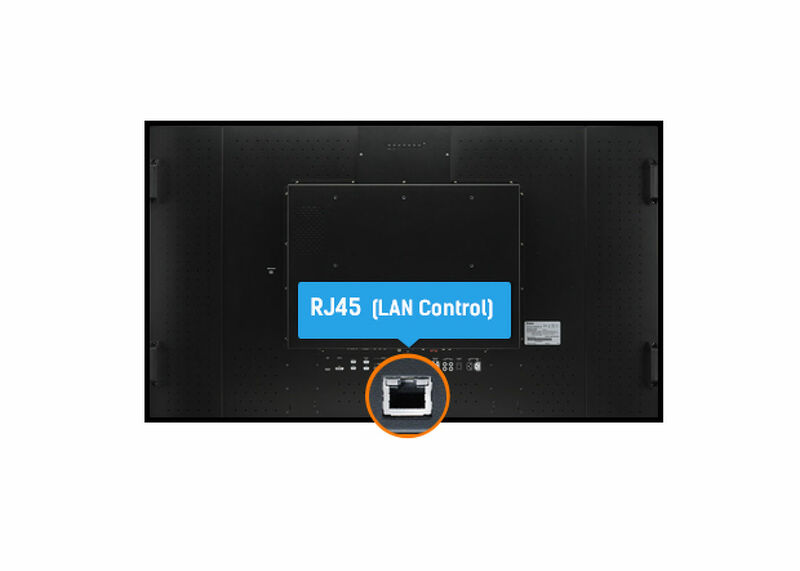 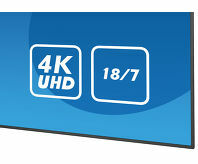 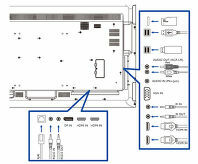 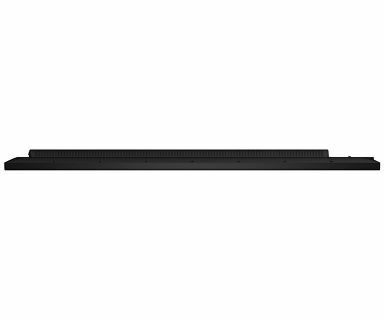 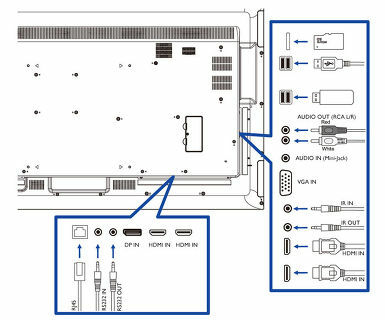 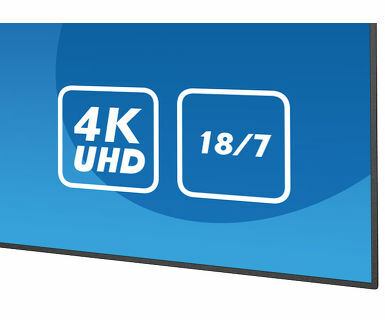 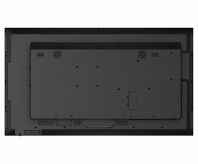 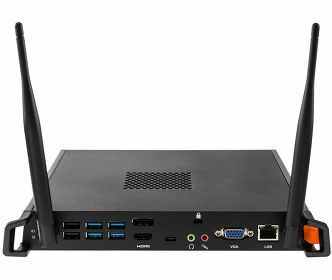 Featuring a slim bezel, an AMVA3 LED panel for exceptional color and image performance and iiSignage, iiyama's free signage content creation and management software, the LE6540UHS offers businesses an easy and effective solution to successfully help them get their message across to the clients. 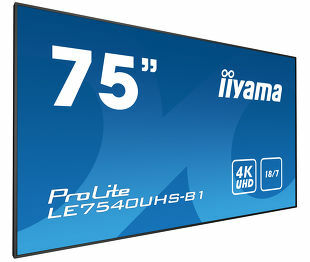 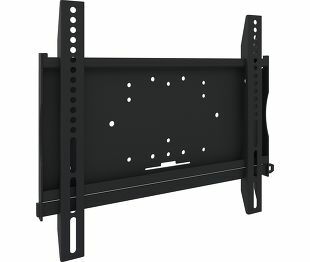 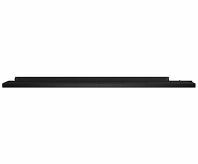 Viewable area W x H 1428.48 x 803.52mm, 56.2 x 31.6"